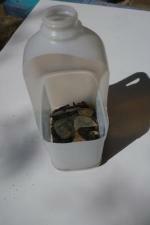 We hope everyone has been able to find cover in the recent storms as well as essential supplies. 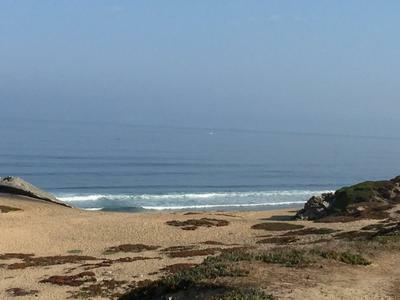 It has really not been a good few weeks for going to the beach in many places. 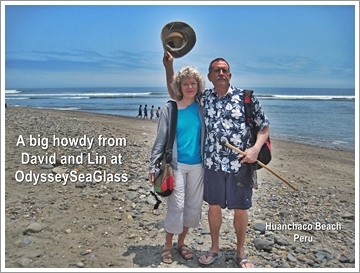 Lin and I are thinking about you all and hoping your are safe and sound. 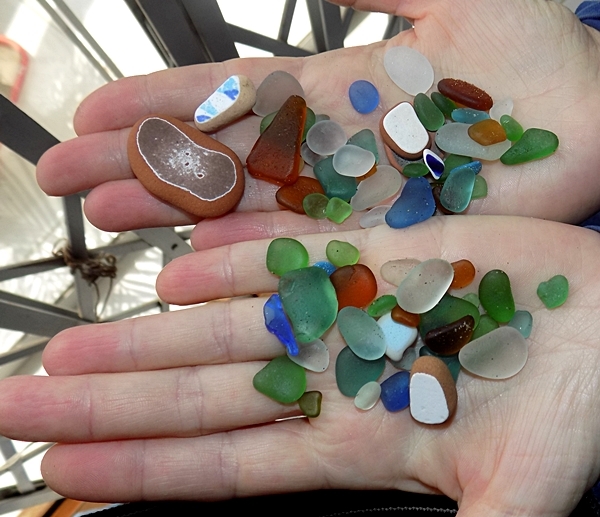 Here's what Lin found yesterday - quite a double handful of sea glass etc but all fairly small. 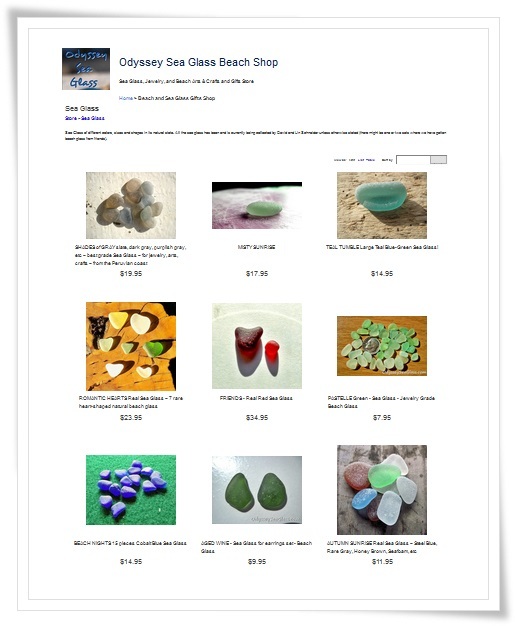 At our store, we are slowly adding sea glass, jewelry, and other items. 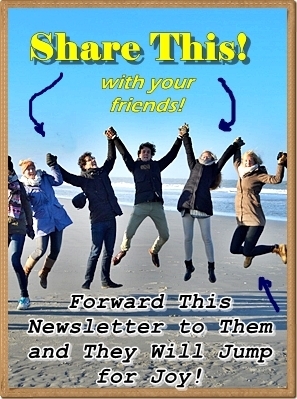 Check it out by clicking or tapping the photo below. 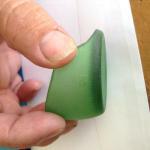 Continue reading "Blacksmiths Beach, Newcastle, NSW, Australia"
Continue reading "Extreme Treasure - from beach in Connecticut"
Continue reading "Can you tell me what type of bottle this is"
Continue reading "September 10, 2017 Lake Michigan, Northern Michigan"
Continue reading "Lake Erie -Wheatley Ontario"
Can anyone help identify this piece of sea glass? 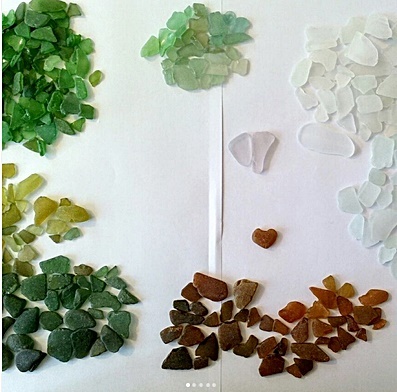 Continue reading "Can anyone help identify this piece of sea glass?" Pressed glass. Pale pink. Interior bubbles. 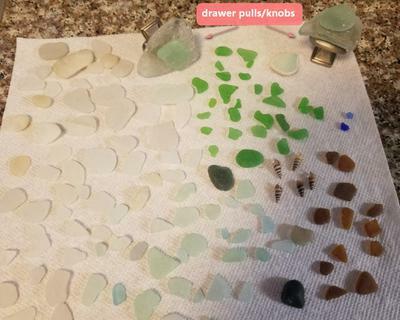 Found on beach in Summerside, Prince Edward Island. 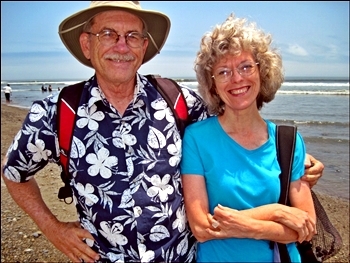 Continue reading "What was this when it was whole"
Continue reading "Big Red in Nova Scotia"
Where was this photo taken? (If appropriate, enter the beach name, city, state or province, country) Naples, FL Date, time of day, and weather conditions? Continue reading "Fort Royal, Plage de l'éventail, Saint-Malo, Bretagne, France"
What is this - found on beach? 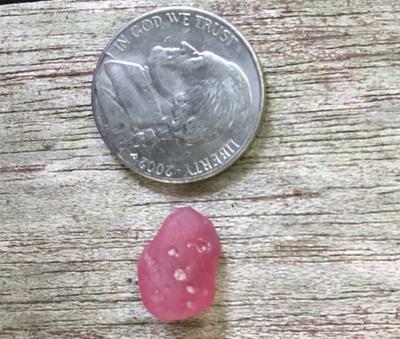 Continue reading "What is this - found on beach? " 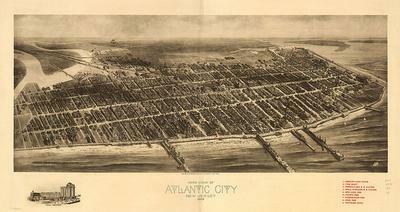 Continue reading "Absecon Inlet Atlantic City, NJ "
Continue reading "Beach Glass Knobs! 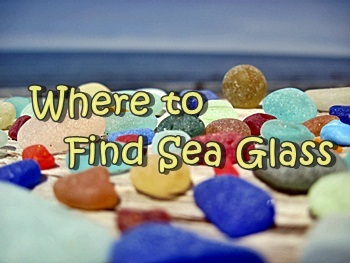 - August 2017 Sea Glass Photo Contest"